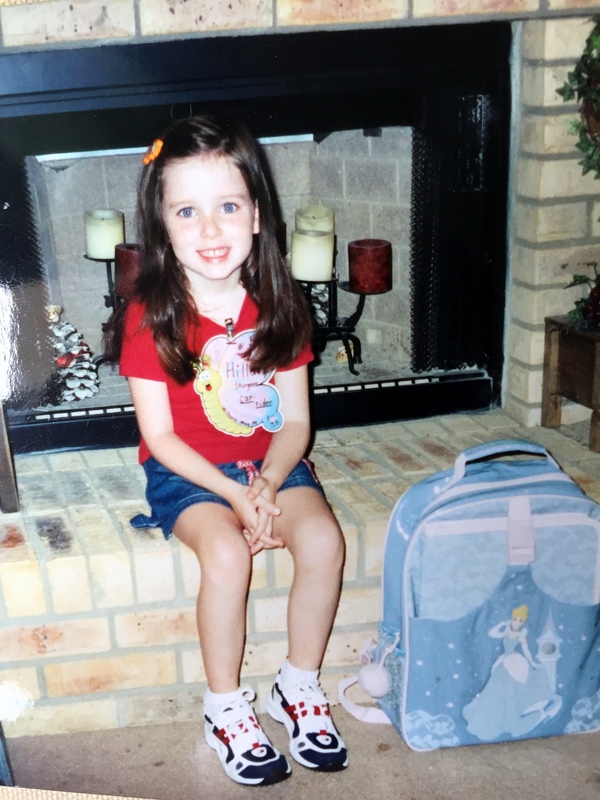 I took this picture in a little house in South Mississippi thirteen years ago before my daughter Hillary’s first day of kindergarten at Magnolia Park Elementary. Three years later, Katrina did shameful things to that little house, but this picture survives and brings its own flood of memories. 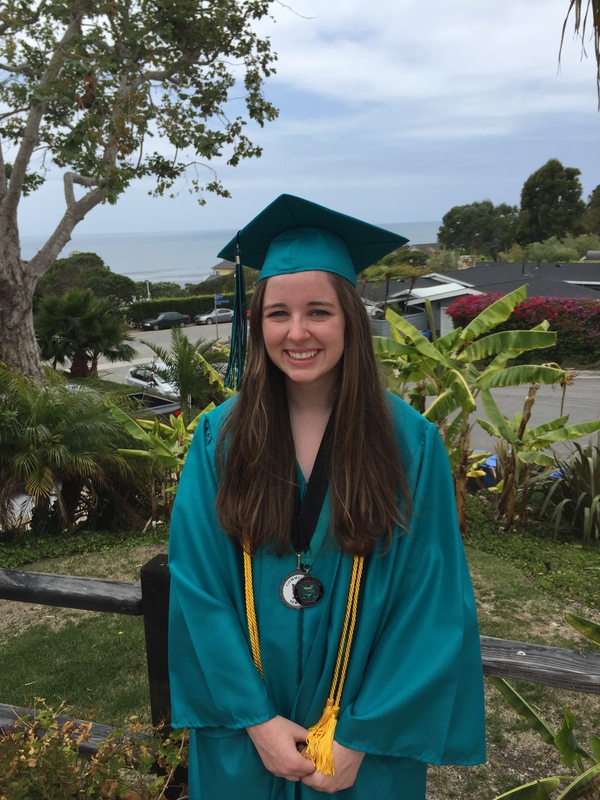 Yesterday, Hillary graduated from Malibu High School, and I am a proud and thankful dad. You may recognize me from the NA (“Nostalgics Anonymous”) meetings, but I am not a sad nostalgic. Instead of asking What happened to my little girl?, I choose to say Look what happened to my little girl! The punctuation is important. Approaching life with a joyful exclamation mark is preferable to a despondent question mark. I’m still not convinced but am as proud today as ever. Whatever the marker in life—from first days to last days and all the big days in between—I side with Viktor Frankl in saying that although Attitude is a required course in life, there are several from which we get to choose. Instead of weeping for days long gone or frustrated longing for days yet to come, I choose to celebrate life’s markers with wide-eyed wonder. Look what happened to my little girl!